The TRIUMF life science program is centred around PET imaging as well as creating medical isotopes using smaller cyclotrons, such as Tc-99m. The nuclear medicine facilities that support the research program can be segmented into two major portions, those associated with production of the scanning agents—cyclotron and hot cells—and the scanning instruments themselves. 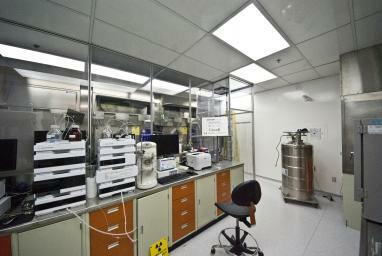 TRIUMF's partners have four PET scanners for use with different types of research. The life science program facilities at TRIUMF include cyclotron systems for the production of radioisotopes, and chemistry labs for the synthesis of radiopharmaceuticals. TRIUMF currently uses the TR-13 cyclotron and target systems for the production of 1?F and 11C. 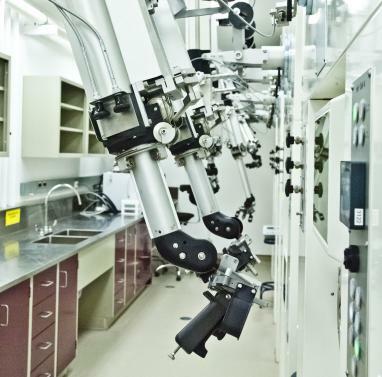 Radiopharmaceutical production facilities include three chemistry annex labs for production and development of radiopharmaceuticals used in brain research and other programs at UBC and the BC Cancer Agency (BCCA). 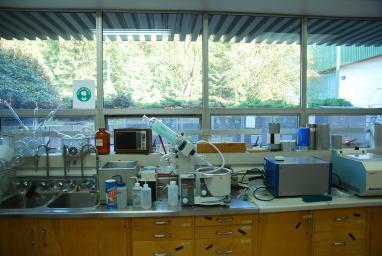 In addition, another lab room has equipment to carry out quality control tests on all PET radiopharmaceuticals used in humans and animals. 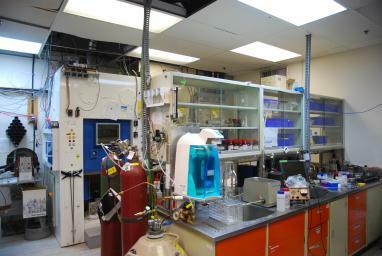 The MHESA lab is co-owned by TRIUMF and Nordion, and is used for alpha therapy and Tc-99m production research, as well as solid target development. 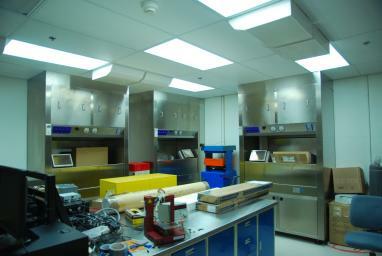 A fifth lab is under development and will be used for research.